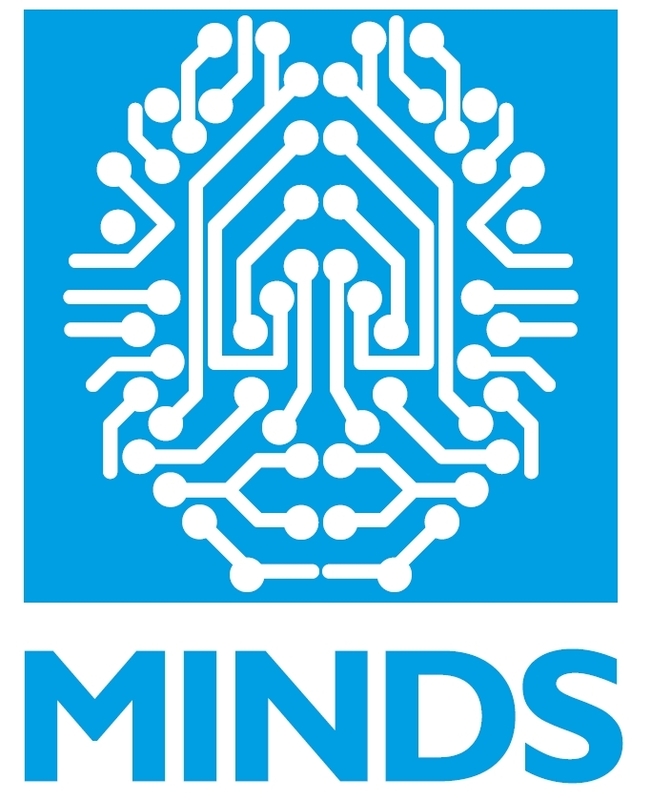 MINDS (Management In Networked and Digital Societies) Department at Kozminski University, a leading research-driven, non-public and non-profit business school in the heart of Europe (EQUIS, AACSB, and AMBA accredited, consistently well recognized in the Financial Times business schools rankings), is seeking to fill one or more open rank positions in digital sociology. –	full professor (profesor zwyczajny). – full professor (profesor zwyczajny). We have a slight preference for candidates at earlier stages of their careers. –	Science and Technology Studies (STS) related to the Internet. A successful candidate should have a strong academic record matching the position they are applying for. In the case of an associate and full professor ranks, a strong publication record in the JCR-listed journals and the leading academic publishers, as well as proven successful grant applications track are expected. – fluency in data analysis and modeling software (be it Condor, Gephi, or some more advanced stuff). We do not restrict the background of candidates to a particular field, as we believe that good research can be inspired and developed from different angles. However, we understand that the position may appeal particularly to people doing research in digital sociology, management, management science, data science, econometrics, computer science, information science, or digital humanities. If you are fluent in Python, R, Klingon, or Quenya, feel free to mention it on your cv. We put great emphasis on internationalization and high academic standards. Over the last five years, MINDS Department faculty have gone on one-year research stays to Harvard University, Massachusetts Institute of Technology, Cornell University, University of California Berkeley, or New York University, among others. We regularly publish in JCR-listed journals and publish books in the leading academic presses (e.g. Stanford University Press, MIT Press, Oxford University Press, Palgrave, Edward Elgar, Ashgate, Routledge). 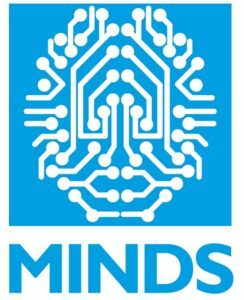 MINDS Department is closely linked with NeRDS (New Research on Digital Societies) group, which participates in the international Network of Centers. Kozminski University (KU) is a non-public, non-profit business school. Since 1998, KU has consistently been ranked as the best non-public business school in Poland’s annual rankings of private schools of management. KU’s continuous self-improvement and its striving for internationalization have earned the school three accreditations: EQUIS (since 1999), AMBA (since 2008), AASCB (since 2012). On top of that, KU is also accredited by the Central and East European Management Development Association (CEEMAN) since 2001. UN Principles for Responsible Management Education adopted by KU in 2008, as the first university from the region of Central and Eastern Europe, are the guiding rules for the positioning as a regional leader in the field of education. The high quality of education offered by KU is also demonstrated by the position of the university in rankings published by the Financial Times: 42nd place in the Global Masters in Management ranking (2016, not ranked in 2017 due to too little alumni response rate), and 65th place in the European Business School ranking (2017).